Spending time with the family on vacation is important, and getting everyone in one place for a week without fighting is important too. So when it comes time for a family vacation, parents want to find some magical place where everyone can have fun, bond, and make memories. 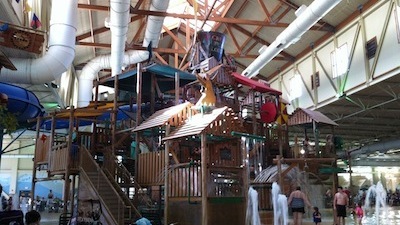 Great Wolf Lodge does the trick.